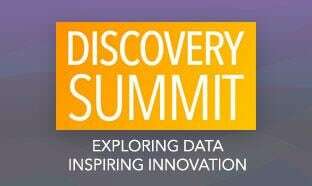 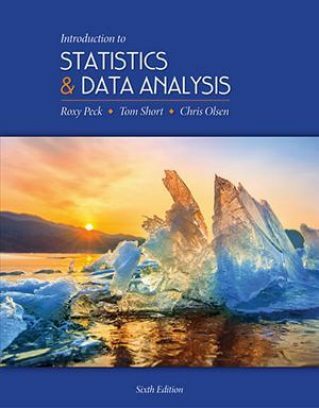 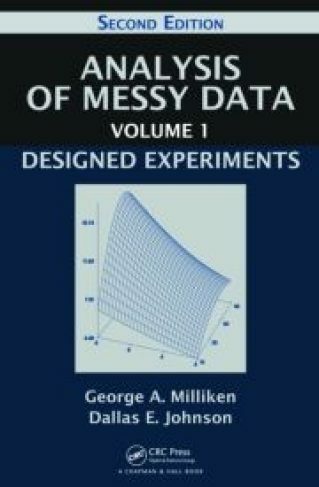 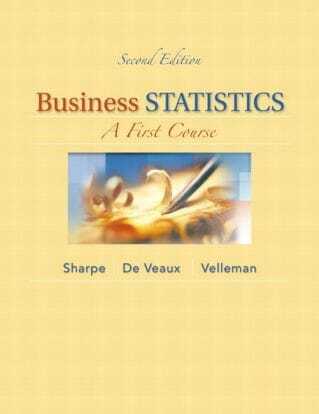 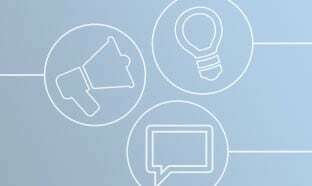 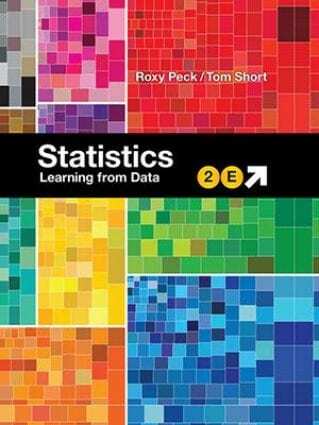 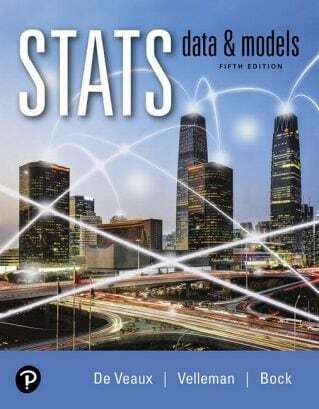 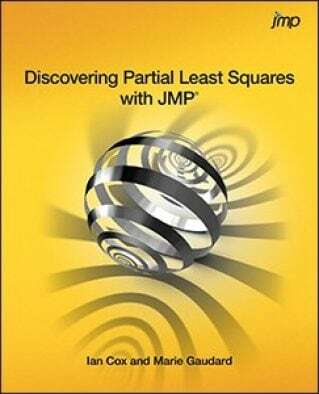 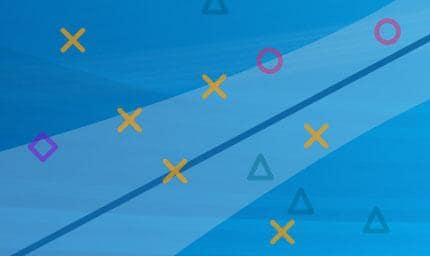 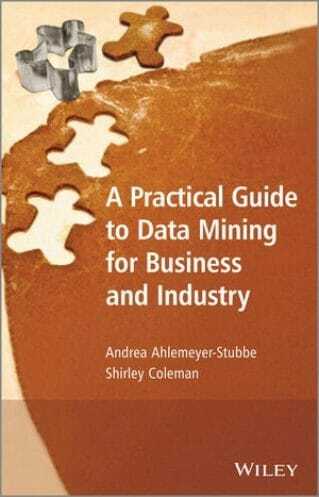 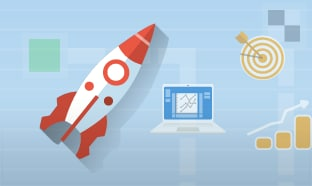 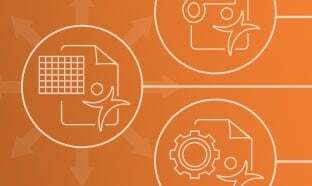 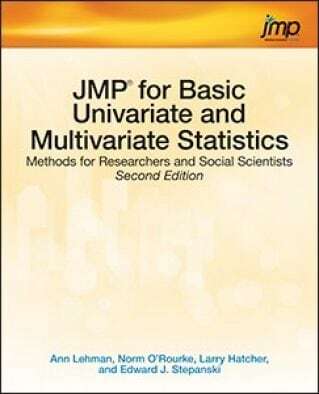 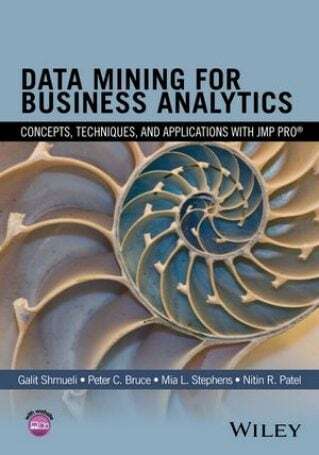 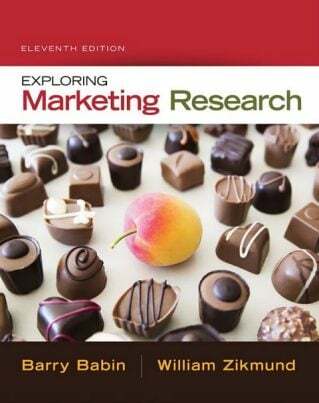 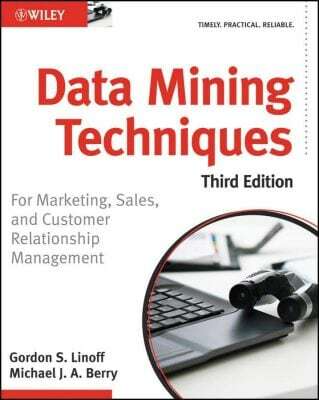 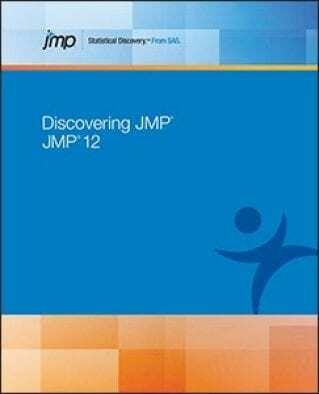 These add-ins provide journals containing all of the data sets used in each textbook, along with links to other useful tools and resources for learning and using JMP. 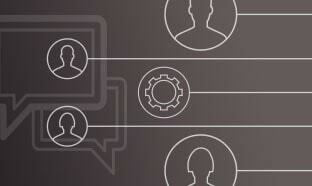 Add-ins are grouped by subject. 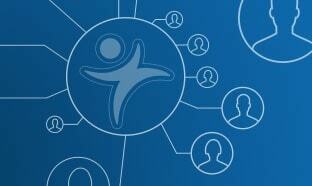 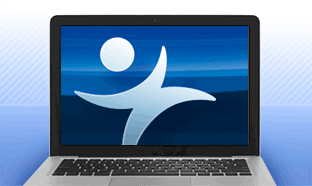 Information on using and modifying add-ins can be found at the bottom of this page. 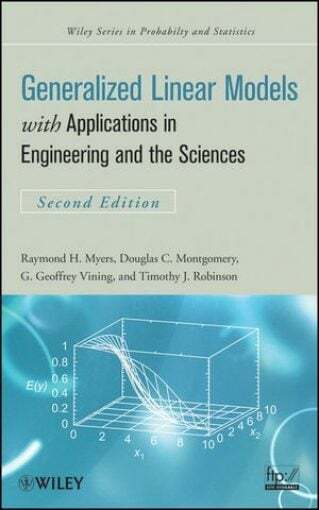 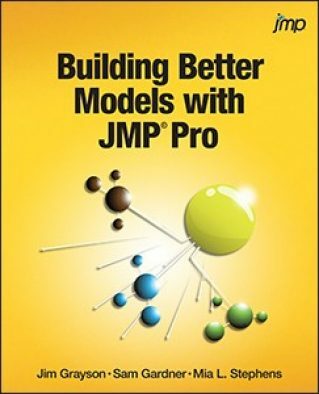 Check the modeling types to make sure they are correct (Nominal, Ordinal, or Continuous). 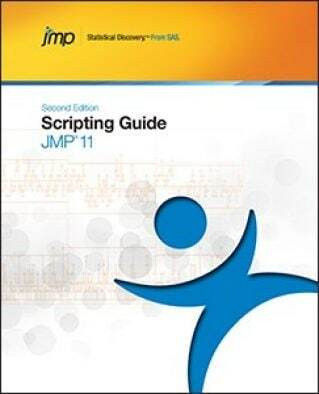 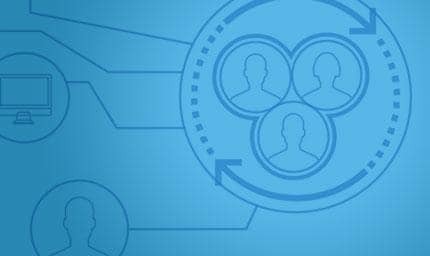 Information on how to create textbook add-ins can be found in the blog Building add-ins for classes and textbooks and information on how to update your add-in can be found on the JMP Academic Community. 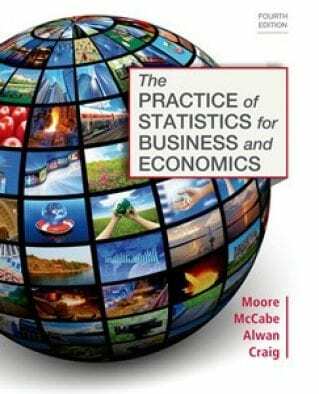 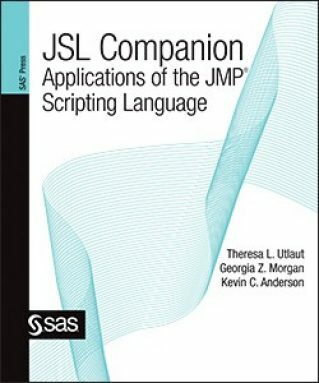 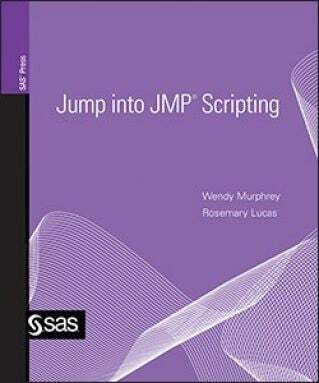 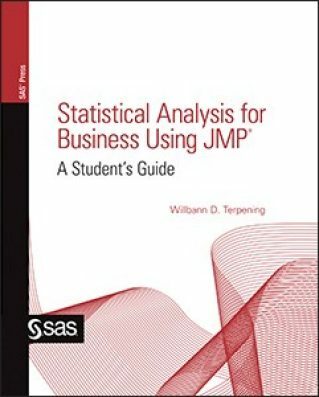 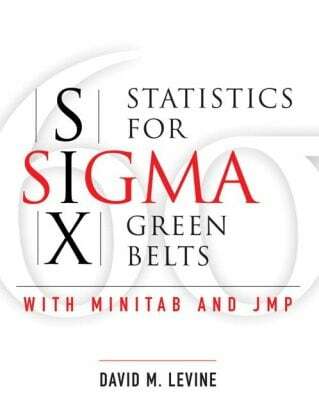 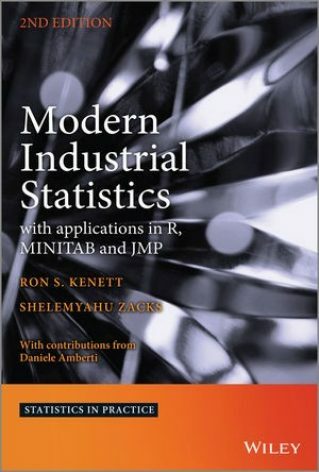 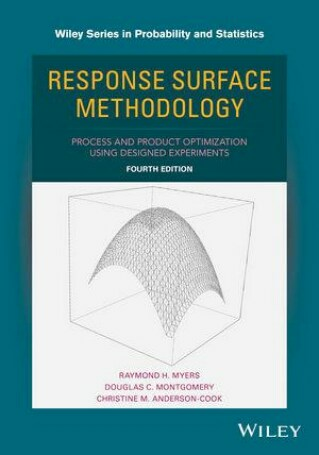 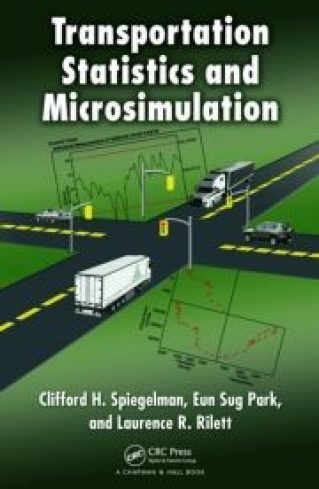 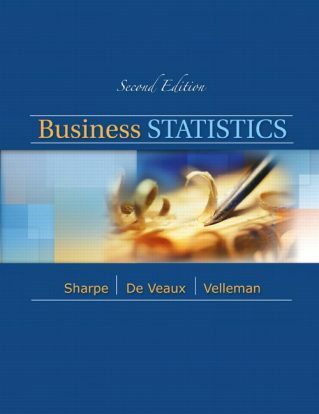 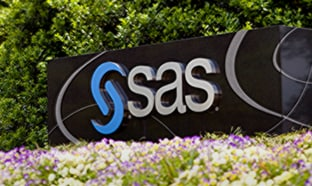 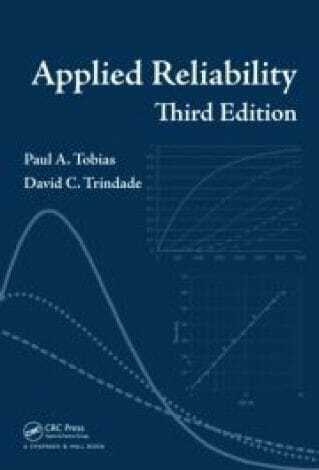 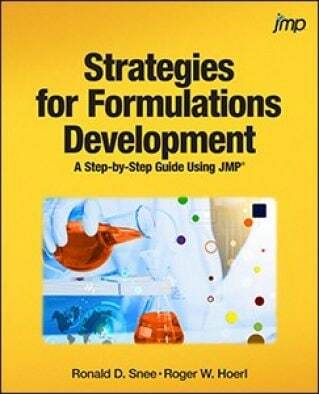 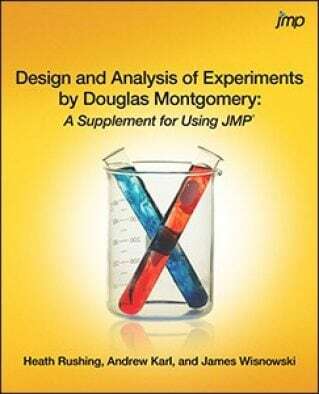 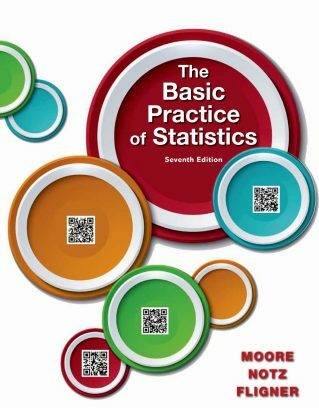 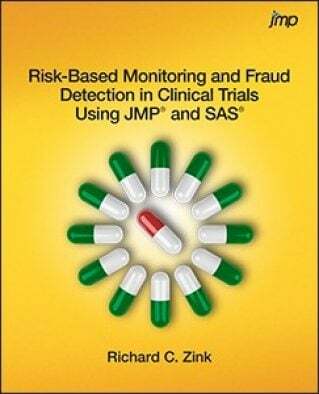 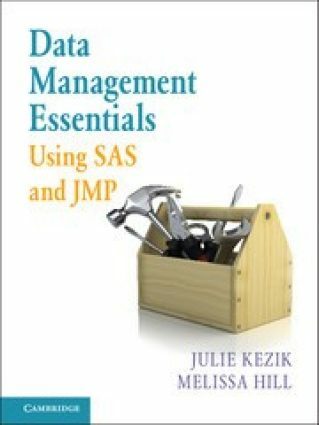 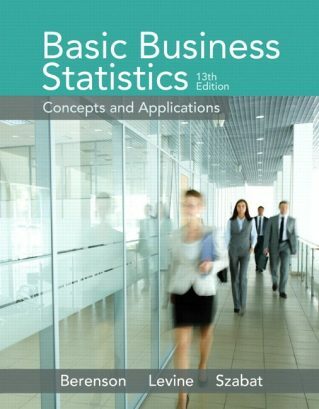 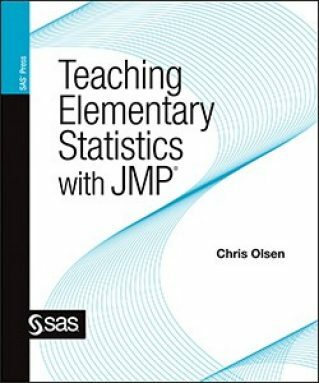 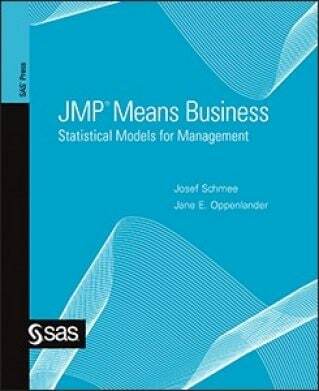 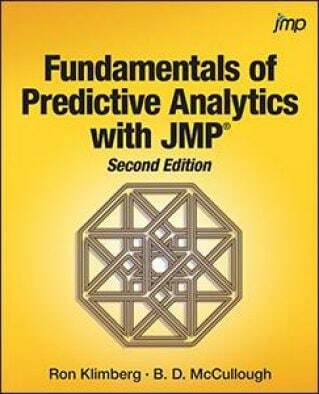 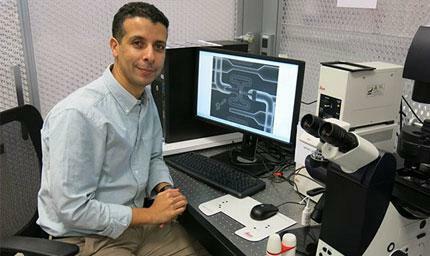 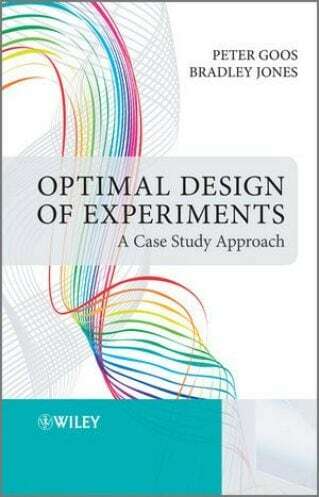 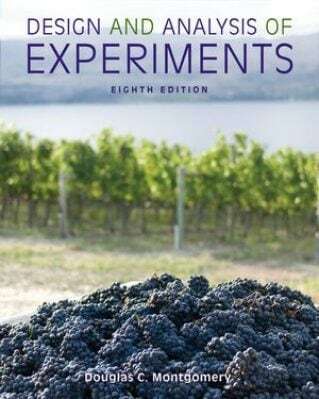 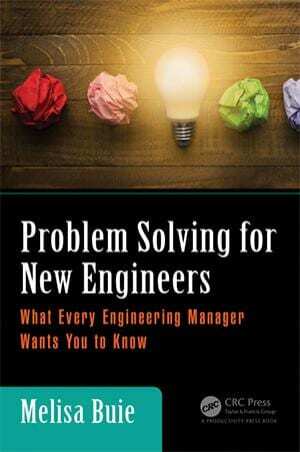 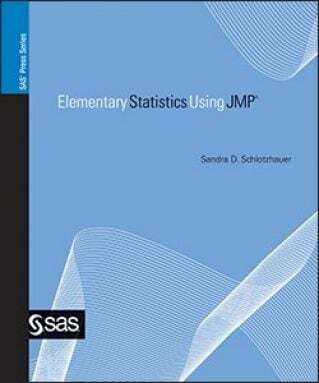 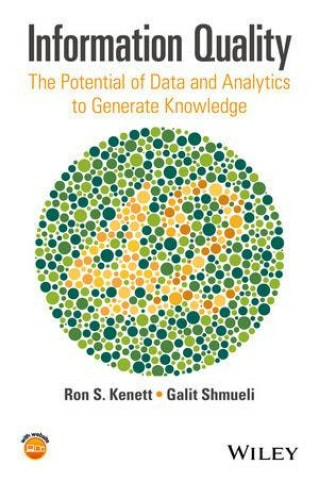 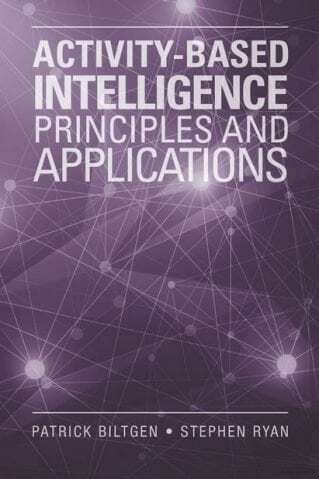 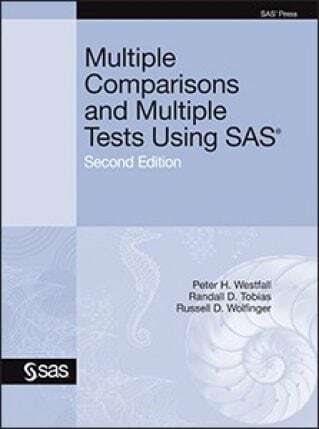 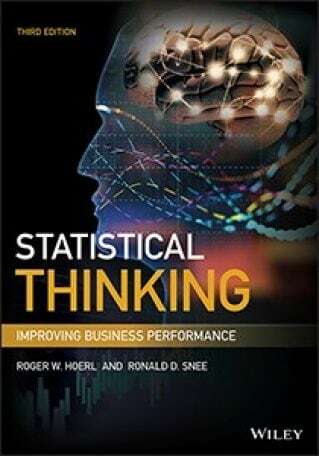 SAS Publishing offers review copies of our books to qualified professors and instructors at academic institutions who are interested in teaching with JMP. 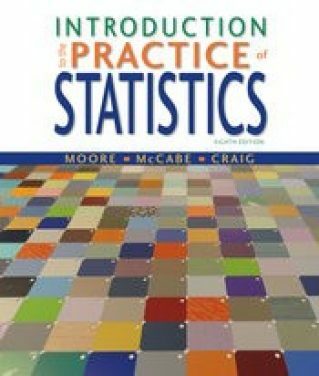 If you are considering a book adoption, please fill out our evaluation copy form. 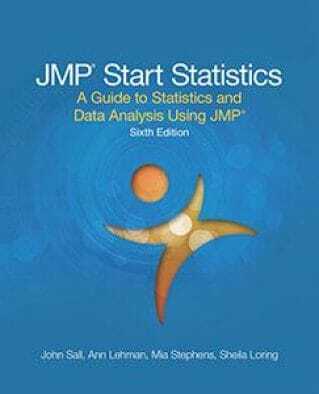 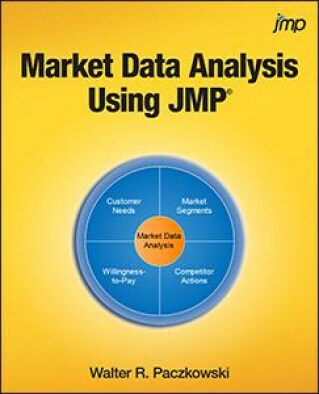 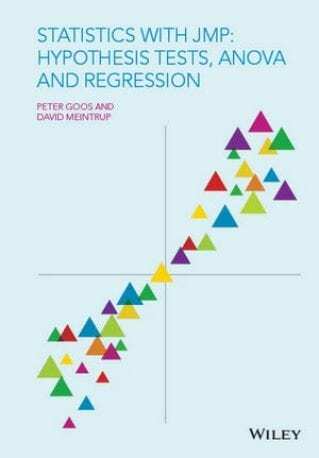 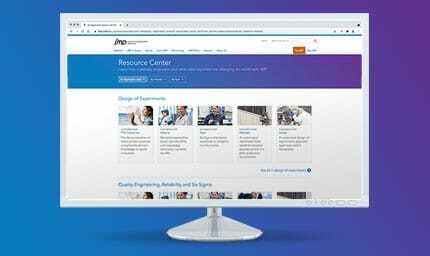 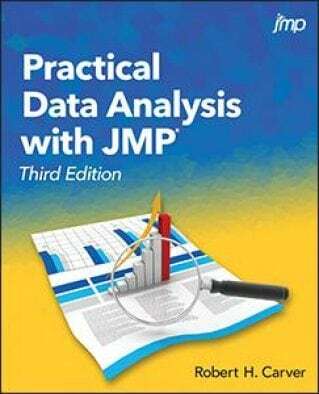 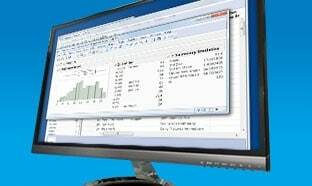 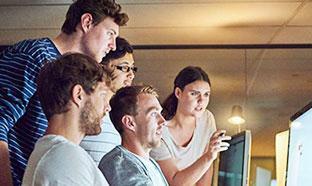 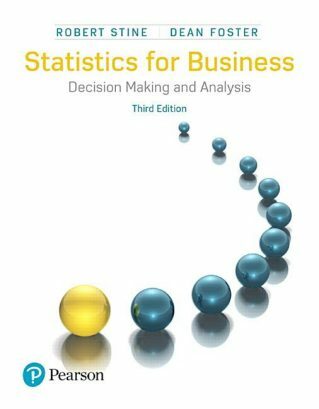 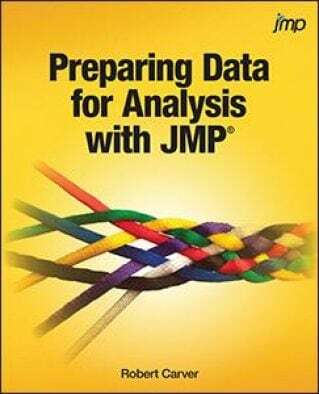 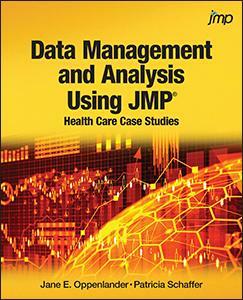 JMP® Student Edition is a streamlined version of JMP software that contains all the basic functionality for first year statistics courses. 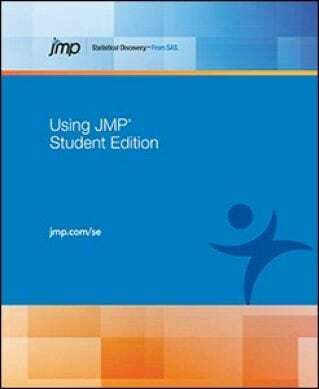 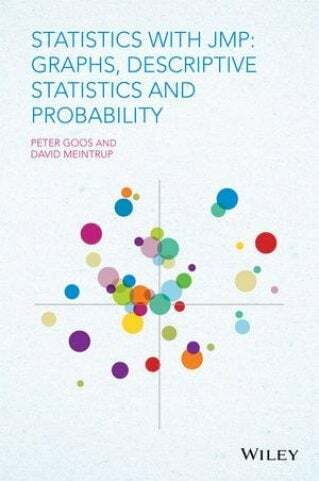 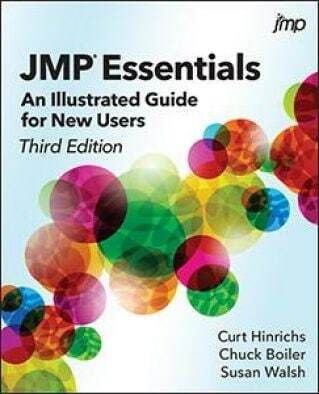 Authors and publishers interested in including the new JMP Student Edition with their books may contact us at academic@jmp.com.